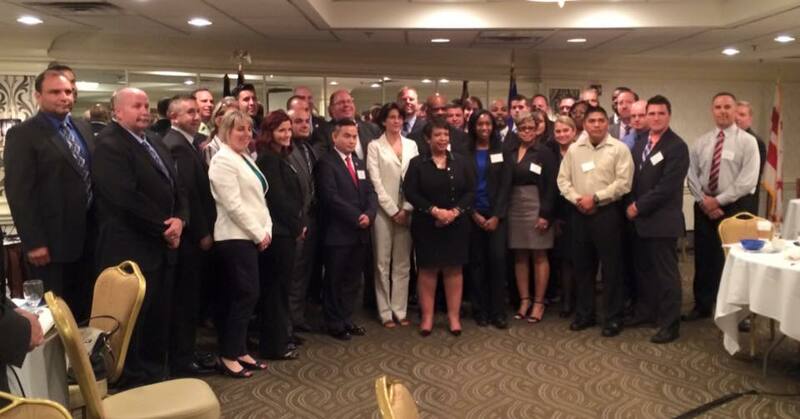 The Emerging Issues Forums will obtain and disseminate information about a broad range of law enforcement experiences from the field regarding challenges and successes in various community policing programs that address the emerging issues facing law enforcement in the 21st century. 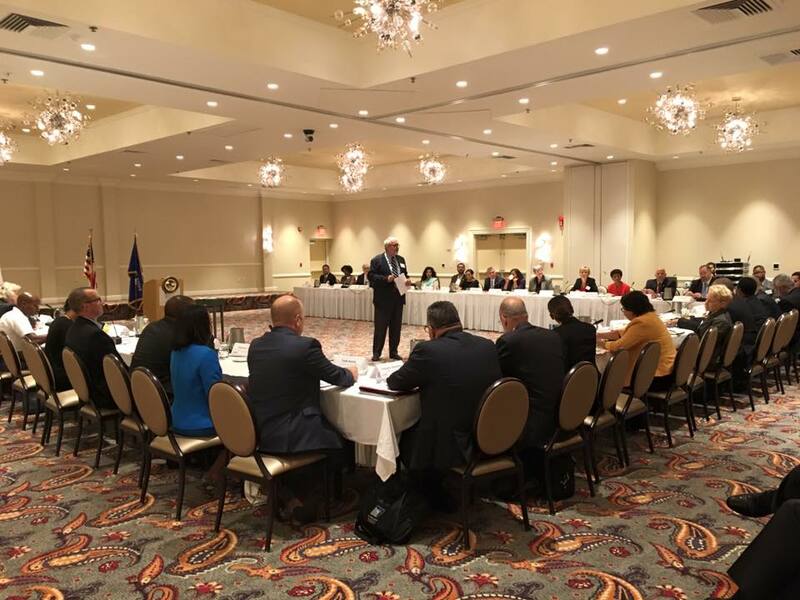 SAI also plans to collaborate with the COPS Office to leverage these events as opportunities to continue to advance the recommendations of the President’s Task Force on 21st Century Policing through dialogue and engagement of policing organizations, key stakeholder groups and most importantly rank & file police officers. As a result of this program, the COPS Office will have access to anecdotal evidence to help guide programming, inform policy, and engage elected officials. 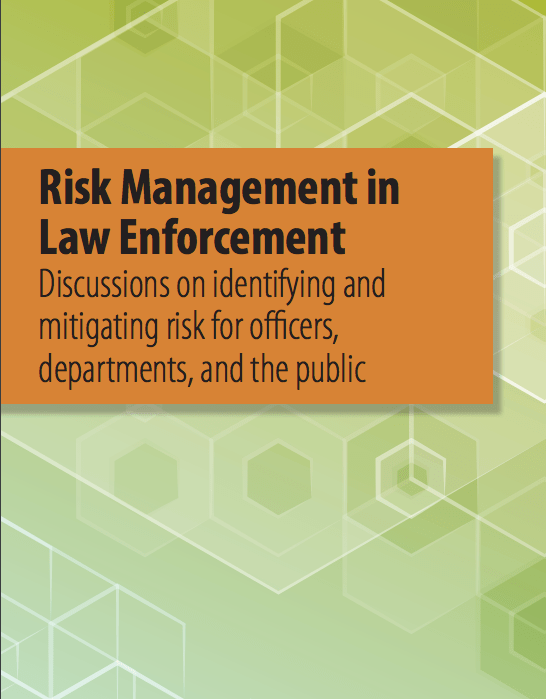 In addition, law enforcement agencies from around the country will have access to information about how their colleagues have addressed emerging issues, where there have been successes, and how to avoid pitfalls. Disseminating this information is an important step in supporting the adoption and application of community policing strategies among an ever increasing array of public safety issues.